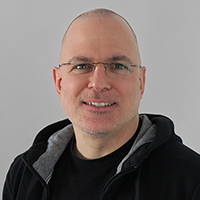 In my recent blog post I wrote about the technical aspects of using the Nancy framework, in this post I’d like explain the “what did I want to achieve” a bit more. 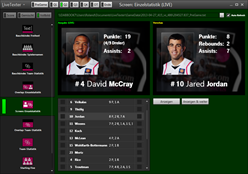 Maybe it inspires other people to think about possible self-hosting scenarios that combine desktop and web software. 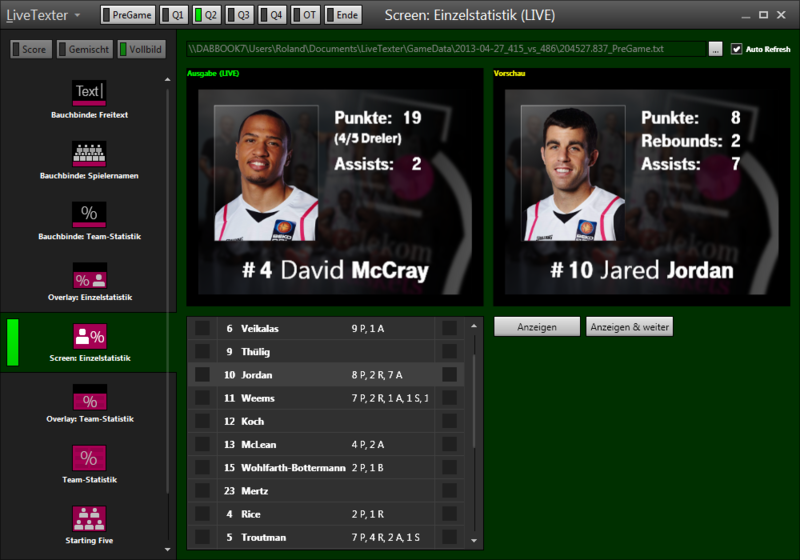 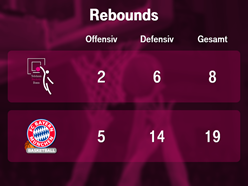 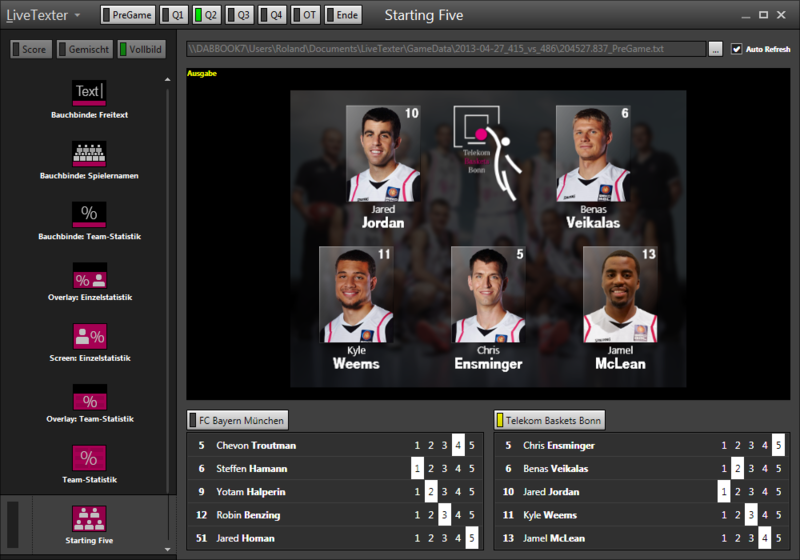 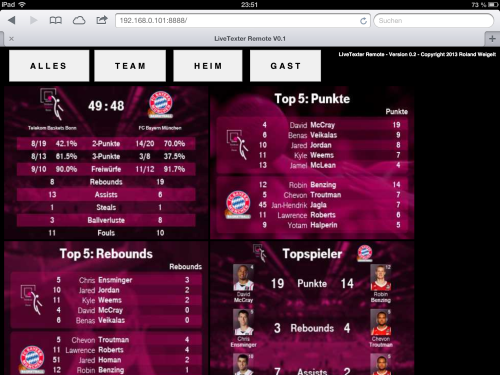 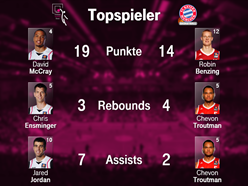 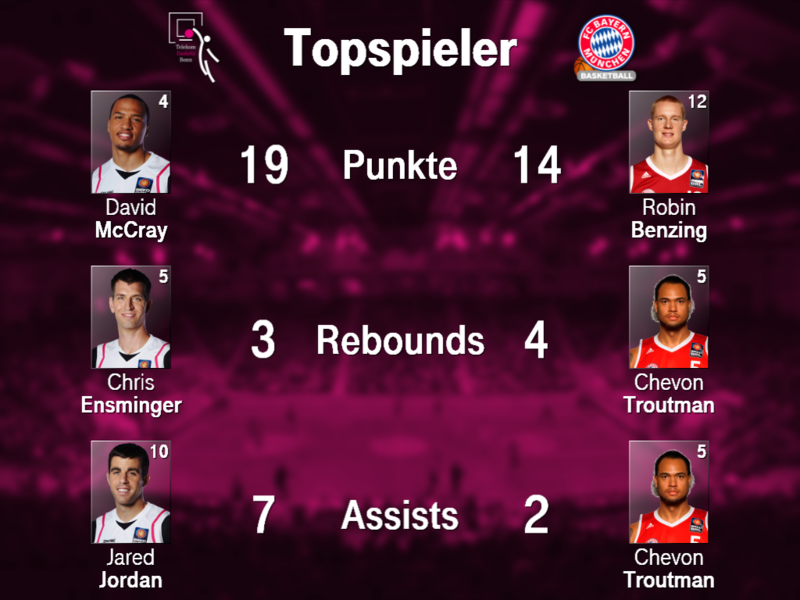 One of my hobbies involves writing software for the local basketball club, the Telekom Baskets Bonn. 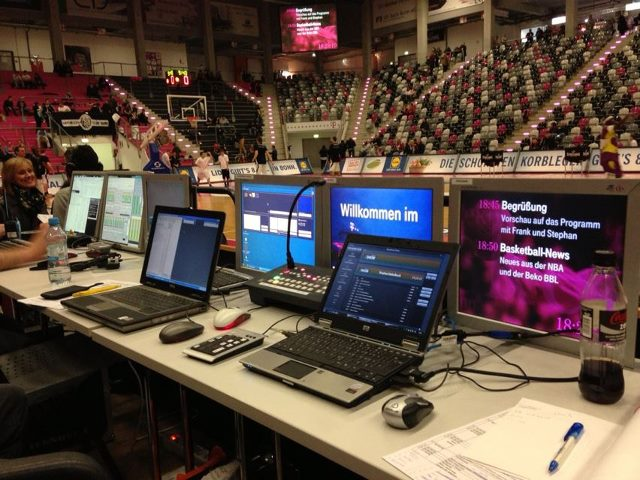 Except the actual score board (which is a commercial product), virtually anything shown on the back projection screens in the arena is displayed by software I wrote. For me that’s the ultimate hobby: coding, designing, creating videos/graphics – all connected to my favorite sport, basketball. Over time, the number of views, especially for live stats, grew large enough that a TV-style “halftime report” (without video, though) became feasible. 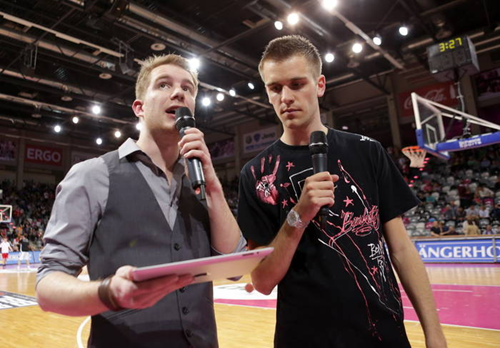 The idea was to let the hosts of the internet radio show “Baskets FanRadio” analyze the first half on the court in front of a camera while picking the views they needed themselves on a mobile device. The results at the Baskets home game on Saturday were encouraging, so I’m looking forward to write a second, more dynamic version over the summer.